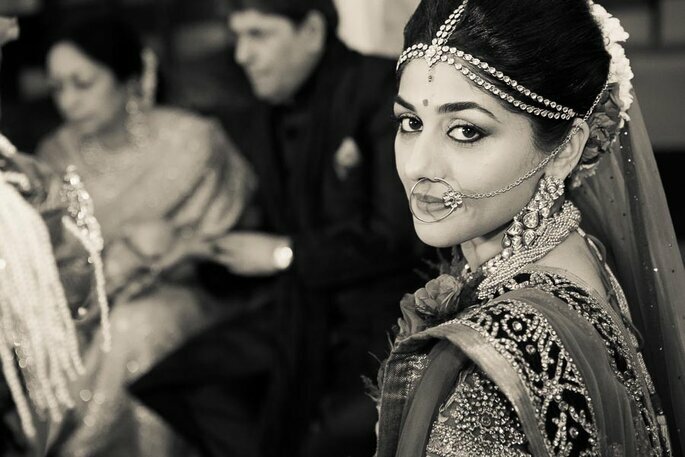 Are you ready to pose because your photographers are all set to capture your beautiful moments. 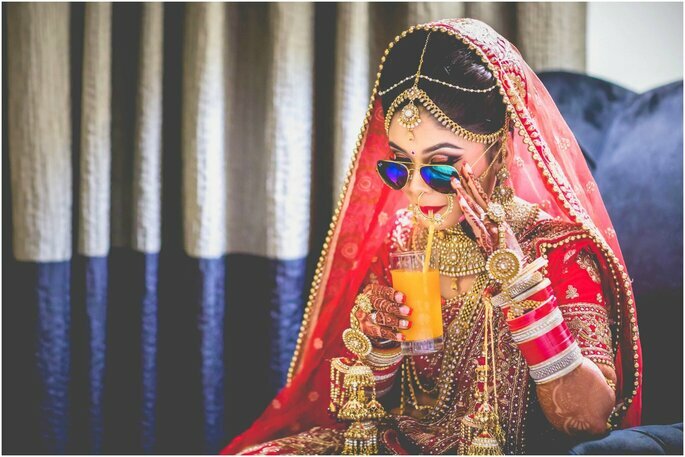 Here is the best candid wedding photographers. Check them out! 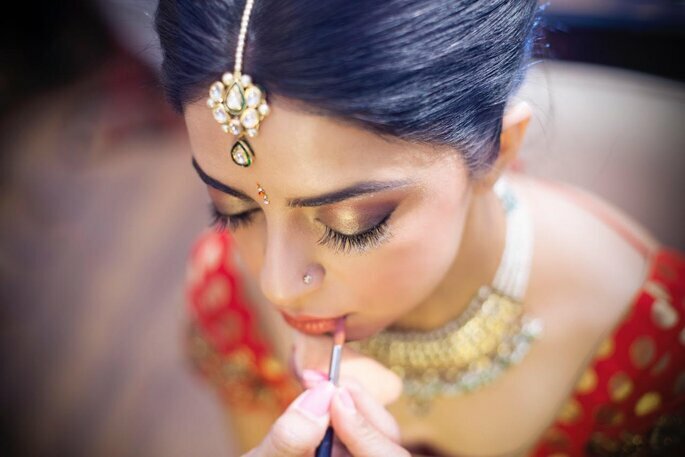 Have you planned everything about your wedding, all set to go? wedding dress, caterers, venues? 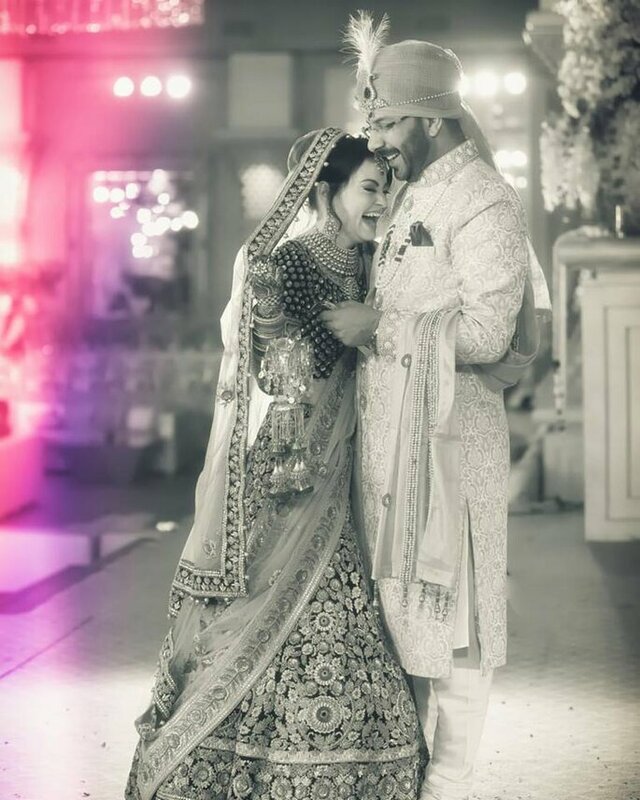 Don’t forget the most important part: the best candid wedding photographers who will capture all your precious moments from your wedding to make your future remarkable. These photographers are undoubtedly the best in the business. 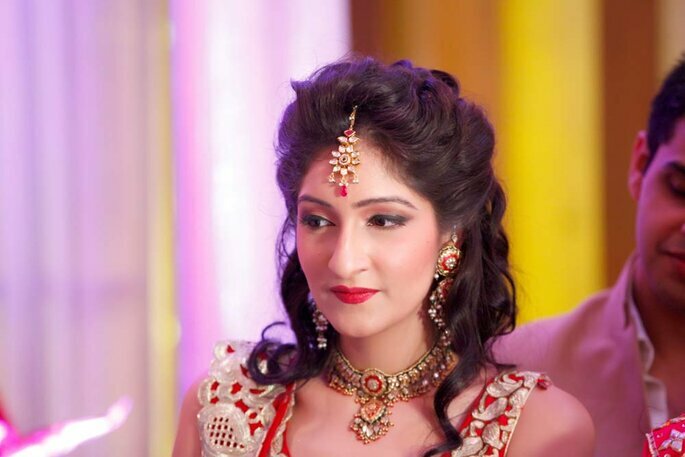 Your wedding means your choice, so make sure you choose from the best, and be ready to pose for your wedding album. They are an ever-expanding company, with employees specialising in a number of different video and photo creating and editing roles. 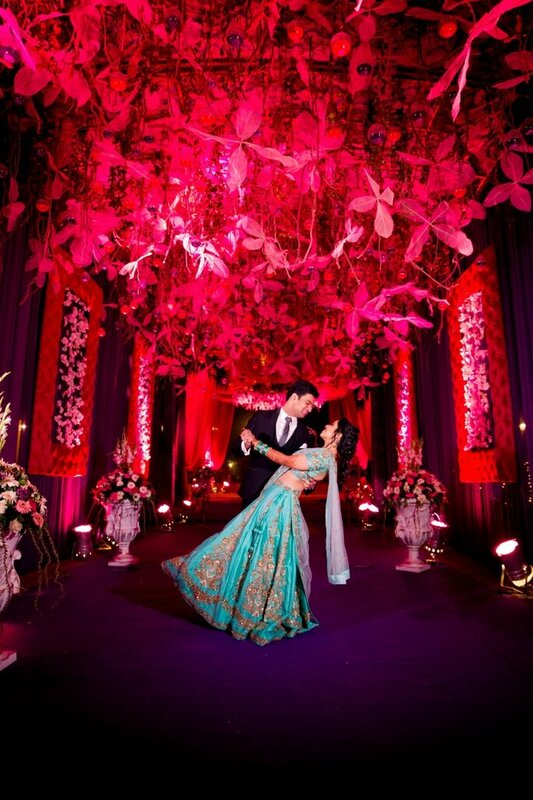 They are also not confined to India, and have enjoyed travelling to document destination weddings around the world. 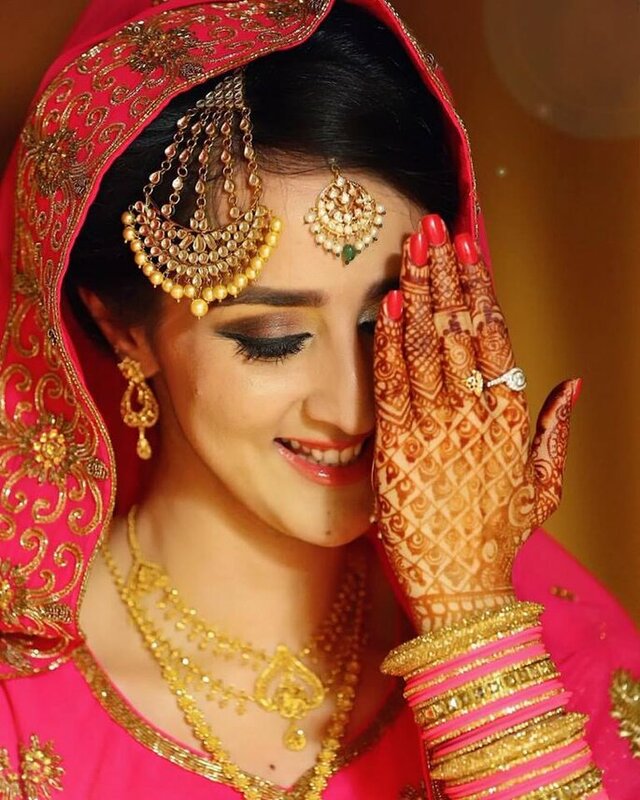 Your wedding is most precious day of your life and Wedding Photo Diary understand the value of your big day more than anyone. 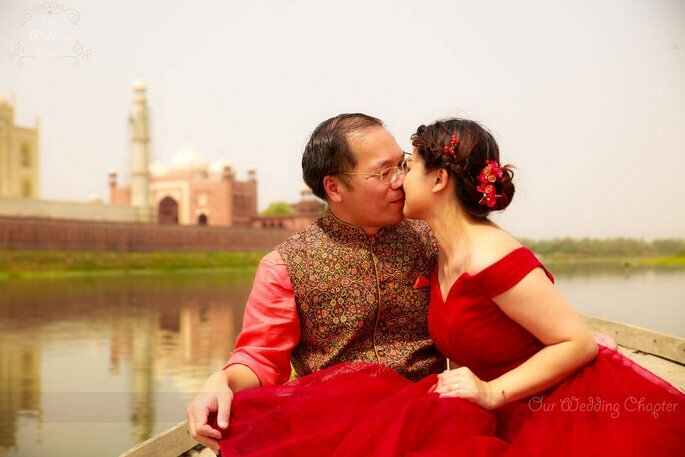 Wedding Photo Diary is located in Delhi and travel everywhere to shoot for weddings. For us, photography is a way of life and we guarantee quality, effort, love and involvement. 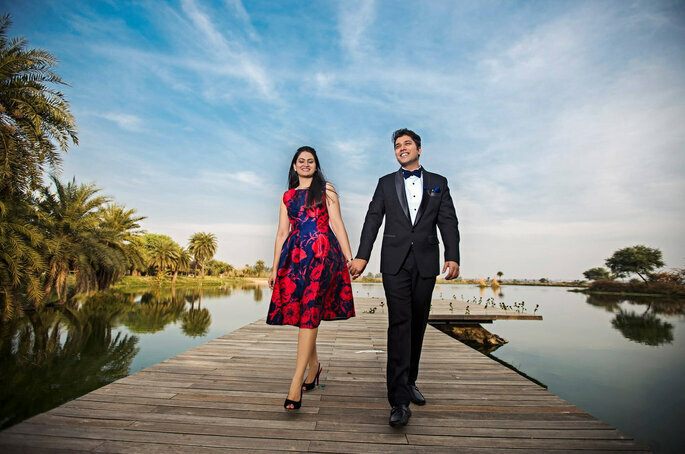 Prateek has been documenting weddings since 2012: “I know how photos can freeze the moments forever. I want to give couples a chance to cherish their special day & that is how my journey began!” Every photographer has a certain style. 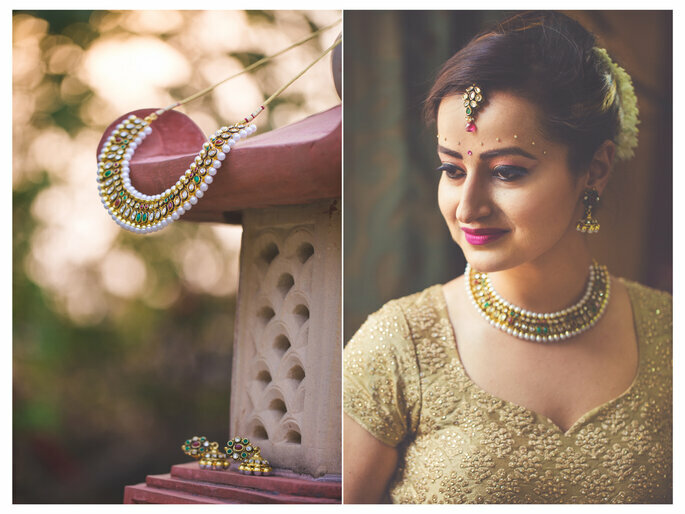 Prateek’s clients feel that his work captures vibrancy, emotions & the innocence that surrounds a person. Click my Dreams is in Hauz Khas Village, New Delhi. 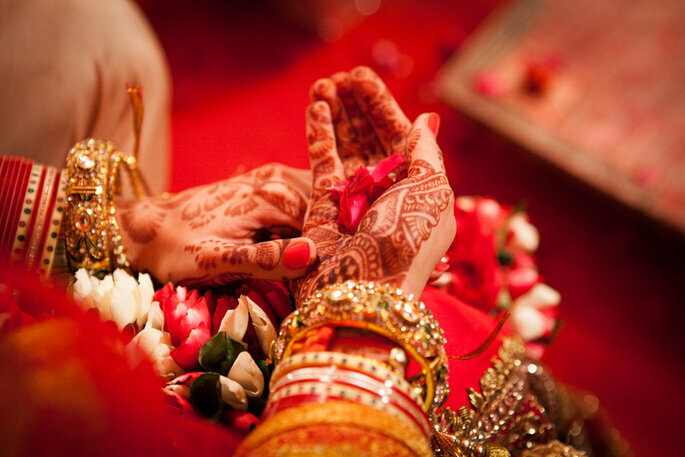 However, we take up weddings and events’ assignments for anywhere. Our photography at weddings is a pleasant and harmonious confluence of all styles, classic, artistic, dramatic and documentary. Yet, the highlight of each picture is that it is a frozen moment of emotions and relationships, a moment that would have escaped had we not captured it for you. Our films are your stories in motion with pretzel twists of creativity. Each frame tingles your spine, wells up your eyes and triggers memories afresh, every time. Couples choose us as because we always exceed their expectations. We establish a bond with each client at the outset and friendship, grooms and loosens things up. We see their vision, feel what they feel and then add add our art and love for photography to deliver their stories. They are as alive every time they are seen. 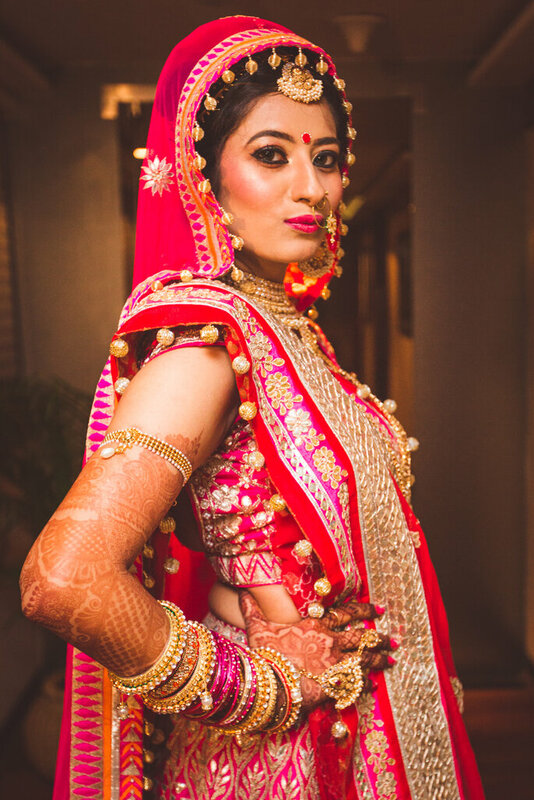 Ozen Studio is located in Delhi. We are a team of director, photographers and designers who are really passionate about photography and films. Apart from wedding highlights we do some dance or lipdub videos which gets everyone dancing and having fun. We do both photography and cinematography so the couple doesn’t have to find different vendors. 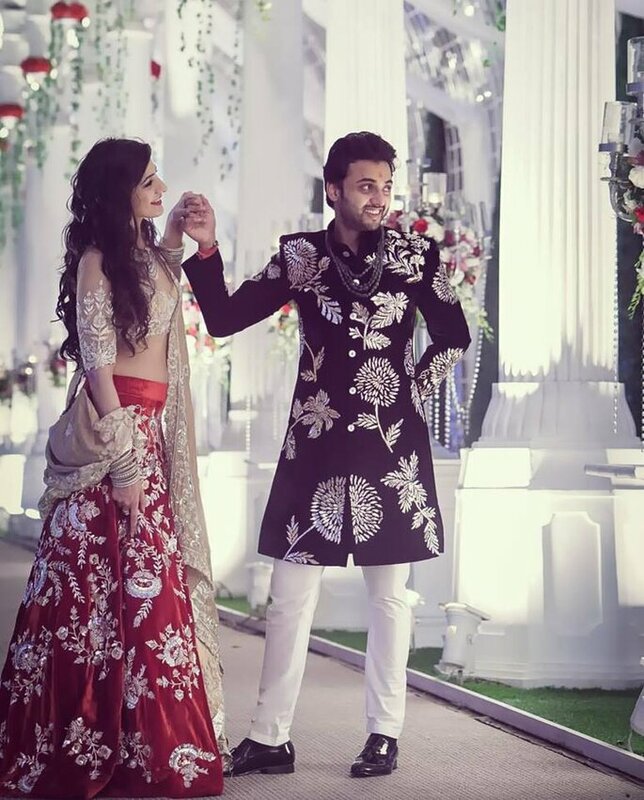 They understand the importance of your wedding and they make your days most memorable day of your life. 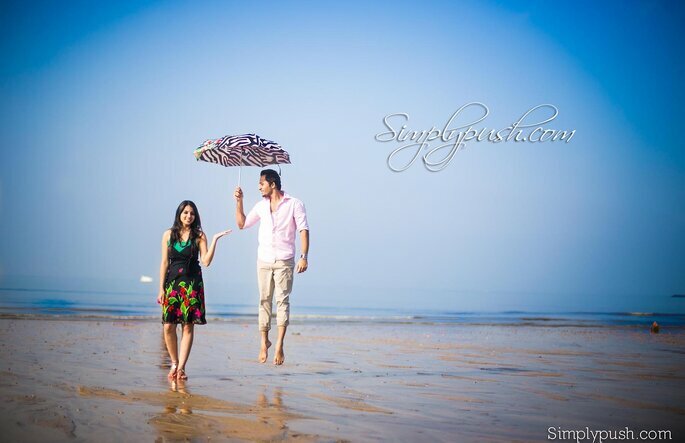 Pushpendra- a NIFT(India’s prestigious fashion & design college) is the creative hand behind Simplypush Photography. He along with his genius young Team brings you images that are off-beat, artistic and contemporary. 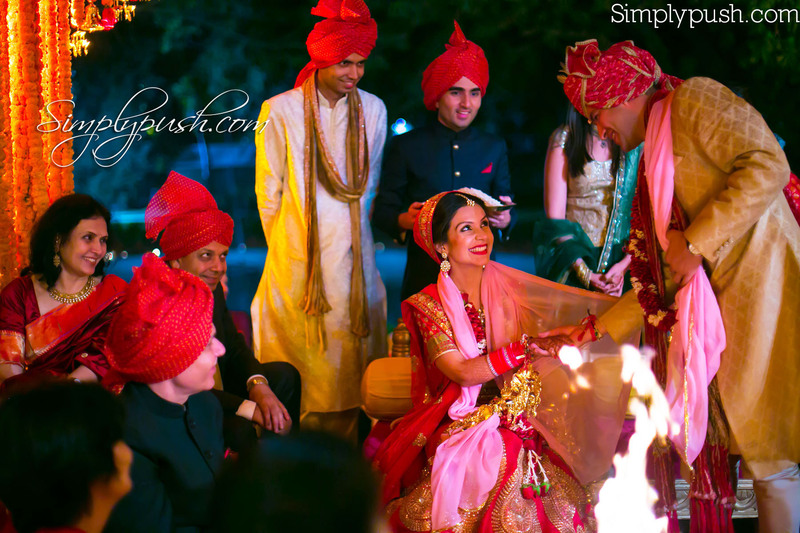 Simplypush Photography is located in Delhi, but for stories they move wherever the couple is, they participants in each story by capturing the emotions of the moments that really matter to you . They also seek the naturalness of the image, with a purist vision and provide aesthetic that characterizes couple. Their first priority is the personal attention and trust that they create with couple from the first moment. They know it’s the memory that will stay for life and they want couple to remember it. They focus on candid and spontaneous moments. For them, the wedding is all about showing the chemistry of the couples in the results. Couples choose them because of their ability to create unique and memorable photos. Every wedding is one of a kind. They consider weddings to be a very personal affair and will go the distance to capture your most intimate and beautiful moments. Nitin Arora is a storyteller. 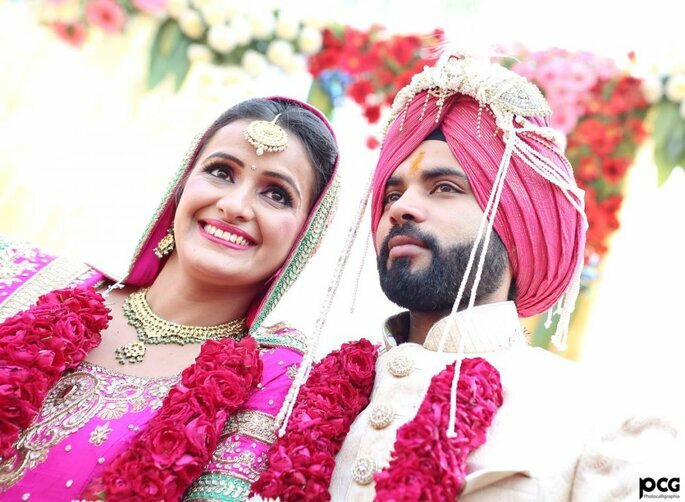 He believed there is a beautiful story behind every wedding and he deems it his job is to make sure that the bride and groom never forget the special moments of their wedding day. He includes the small details, like the save the date, pre wedding ceremony, and the lyrics to wedding songs. Basing your decision on price alone can be a big mistake. When Arora meets with a client, he always talk about their needs first and then the budget. 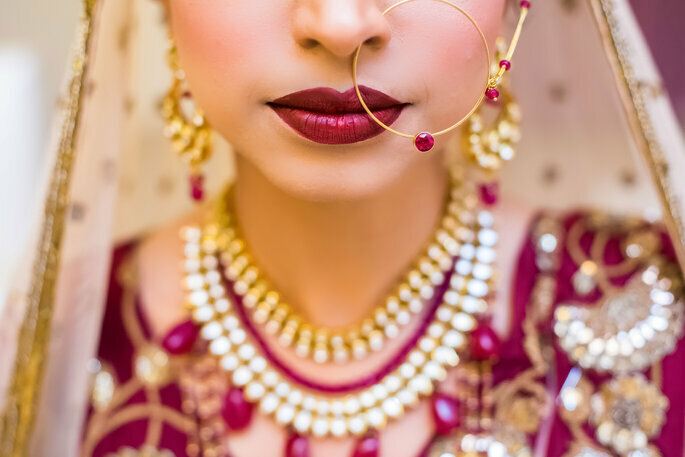 When he offers wedding packages, he gives you a grand total that will include every detail, including the products that you want, ie: photo albums, videos, teasers, etc. He goes the extra mile to work within your budget. 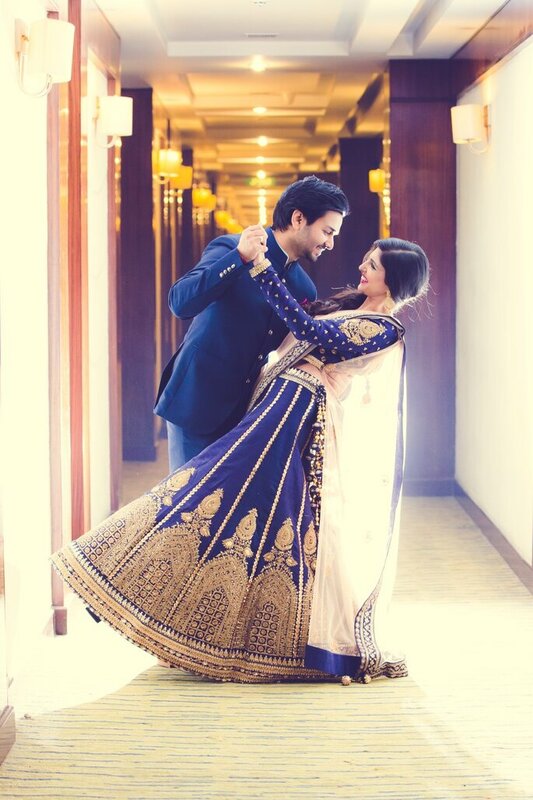 When you select a photographer for your wedding, you should choose a photographer that you get along well with; someone who shares your vision. Nitin Arora doesn’t force couples to pose. Instead, they capture spontaneous moments and genuine emotions. Tarun Jha Photography’s artistry, spontaneity, and burning desire to create something unique make them an excellent choice. 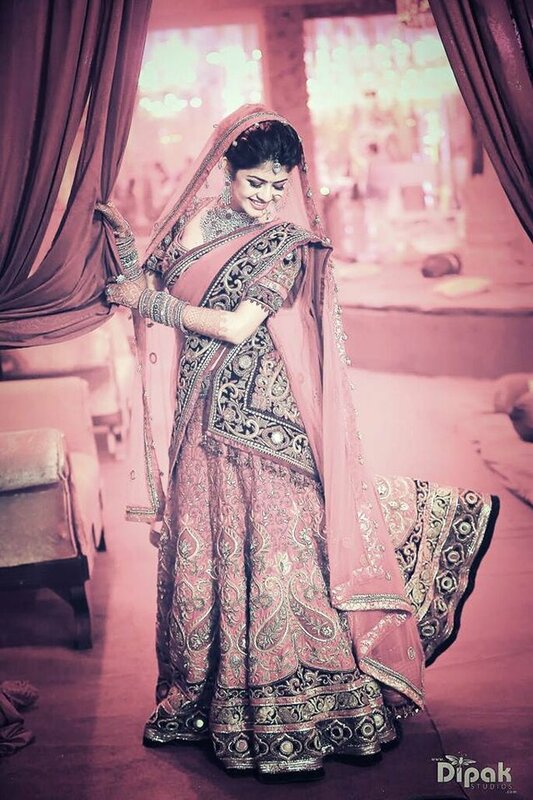 A wedding is a once in a lifetime event and people want their own weddings to be magical and unique. Their team is crazy enough to go to any extent to create that magic. They try to understand their client’s personality types, so they can create a one of a kind product. 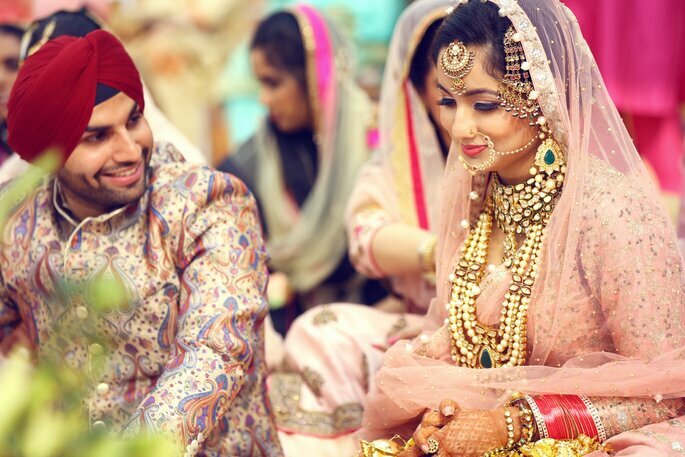 Banjara Studios located in Gurgoan, believes in capturing memories as a reflection of your heart. 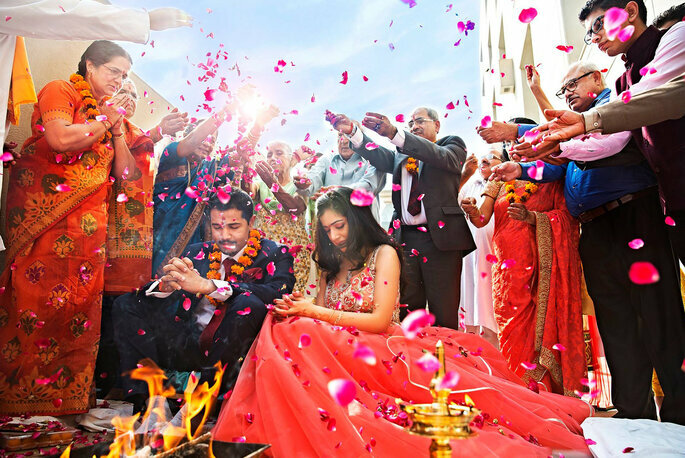 Their artistic and photojournalistic approach to wedding photography and cinematography is what separates them from others. 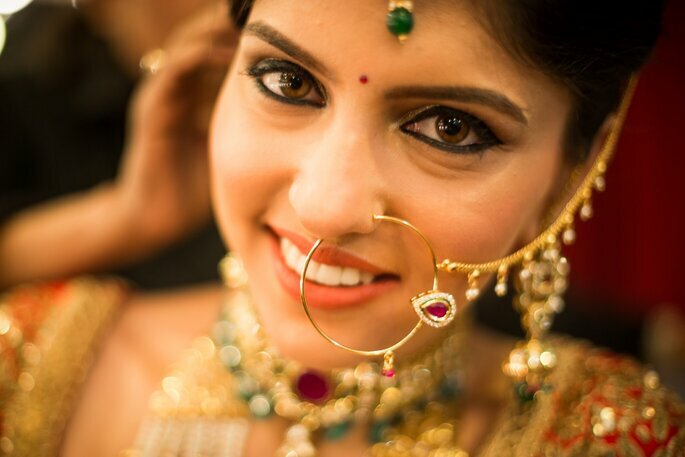 Banjara Studios acts as the beholder of your beauty and captures your happiness in high definition. 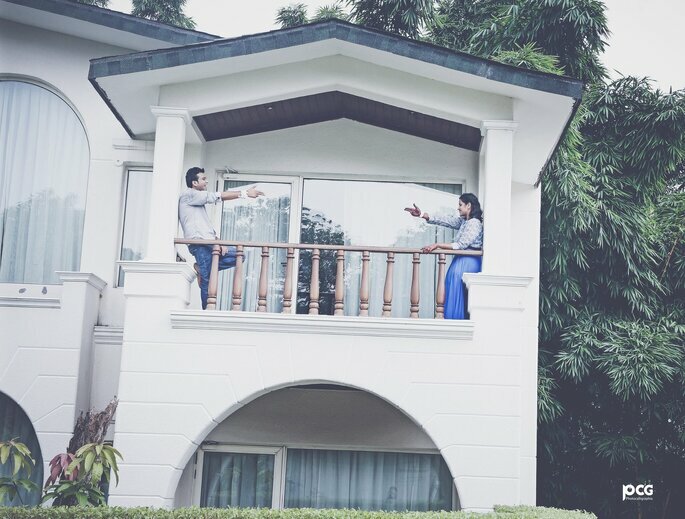 On occasions of happiness like this, their quirkiness, love for emotions, and colourful portrayals have always succeeding in creating beautiful and nostalgic results. Dream Weavers is based in New Delhi- Sardarjung enclave. 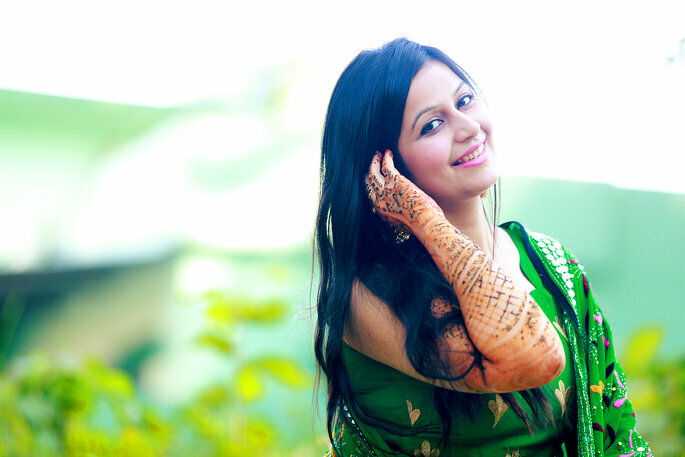 We specialise in candid photography and the best part is we can change our shooting style as per our clients needs and budget. 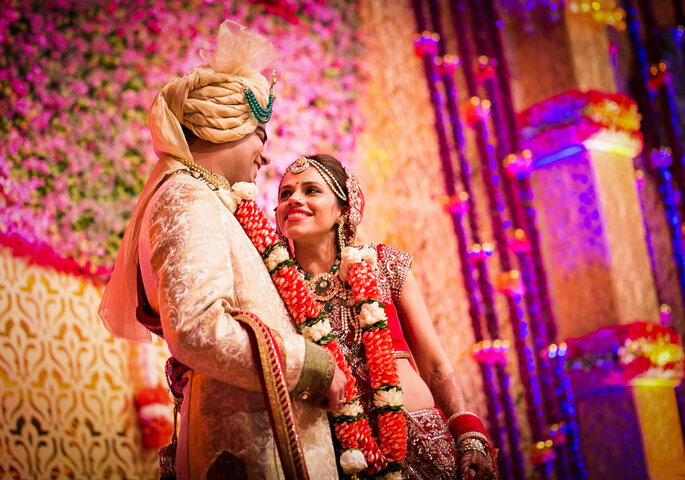 For us candid photography means to capture emotions and to fulfil our clients needs. We are known for our budget friendly photographer, my prices are more than reasonable, not their granny’s wedding photographer, listen to couples, keep the promise we make, timely and responsive, photography may be business for people but for us photography is passion. We are like an open book, we have a small team and everything is in house except printing. Album designing, video editing, candid photography and film making is In house, they can also sit with us and see post process. We rarely hire freelance photographers and videographers for our clients safety and we don’t book two weddings a day, one client at a time we don’t compromise with quality. 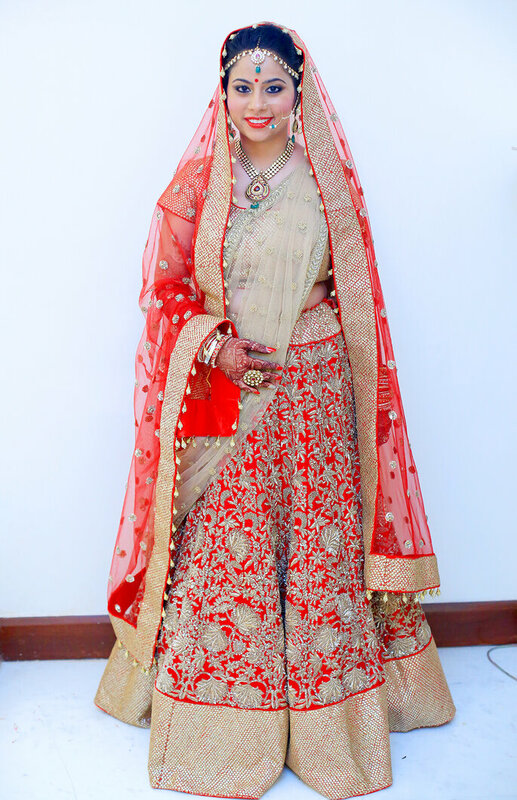 I personally meet every client before their wedding so that I can understand their needs and requirements so that we can deliver them best in less price, since we don’t outsource. We try to deliver everything as per our clients budgets and we are very flexible with our packages. Slice of Life Picture’s unique brand of photography is a highly innovative blend of candid creativity and momentary inspiration. Artistic, modern and photojournalistic based photography is the highlight of our work. It is located in Gurgaon, Golf Course Road. Couples choose us because they find our photography style very unique and delightful. 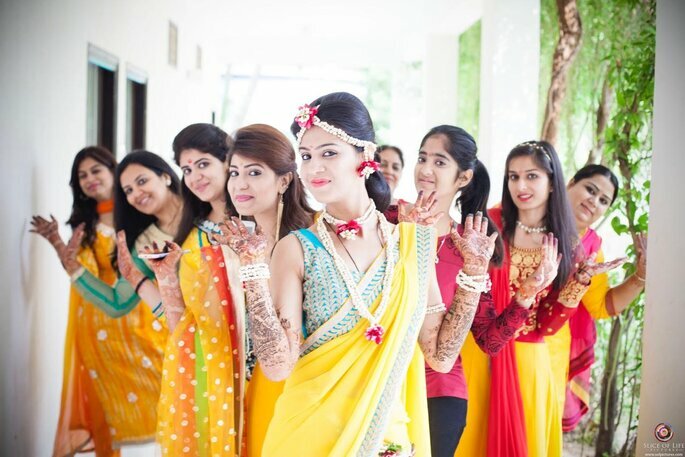 Also, they are pleased with the way we connect with them, be part of their celebrations and capture their special day exactly as they imagined. Photography: Slice of Life Pictures. 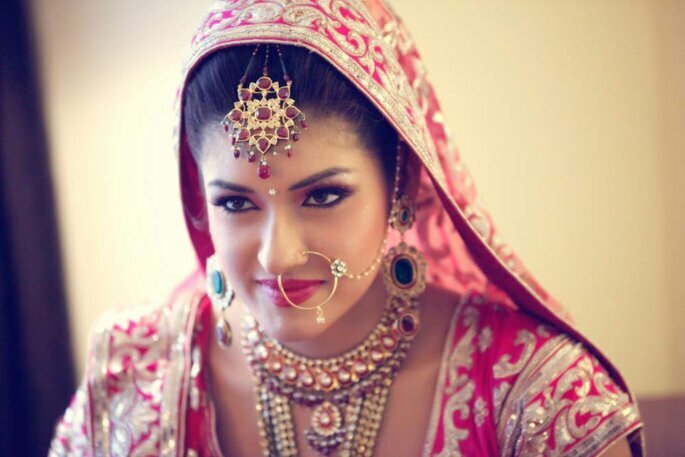 Hitesh Shivani Photography is based in New Delhi. We are specialised in Simplicity and Natural Colors. Couples choose us because we are, fun loving, humble, grounded at the same good at my photography skills. It’s so easy to be harsh and mean dark and cold, there’s a laziness to it. It’s a lot harder to be kind; it takes more effort more restraint, more consistency, more patience, more thoughtfulness, more determination, more soul. Gentleness is a choice. 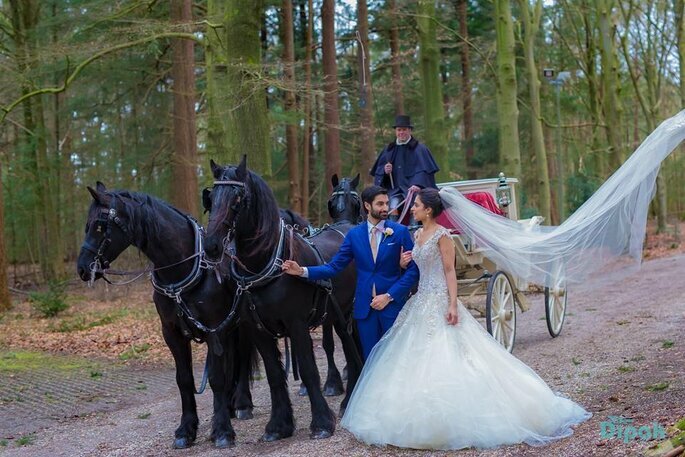 We make your not only a big wedding but we make most romantic wedding with many more memories. 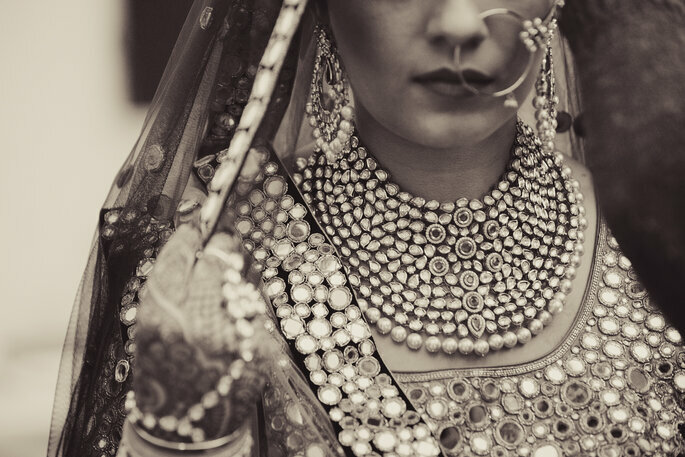 Something that highlights our work is how naturally we capture emotions and how comfortable the complete family gets with us which adds up to a great outcome at the end.We work with ease without interrupting the ceremonies and the guest around which is appreciated and noticed at times. We think couples choose us because of the naturalness and creativity in our pictures, how the photos turned out to be naturally beautiful is what is liked by couples. A bit of posing mixed with their natural chemistry is what brings out the best out of the couple. Also what we think they like is how comfortable they feel when they meet us and how well we all gel, which is what we feel is most important out of all. Having the right equation is half the work done. * The selection is based on editorial criteria, not advertising. This order is not a ranking. 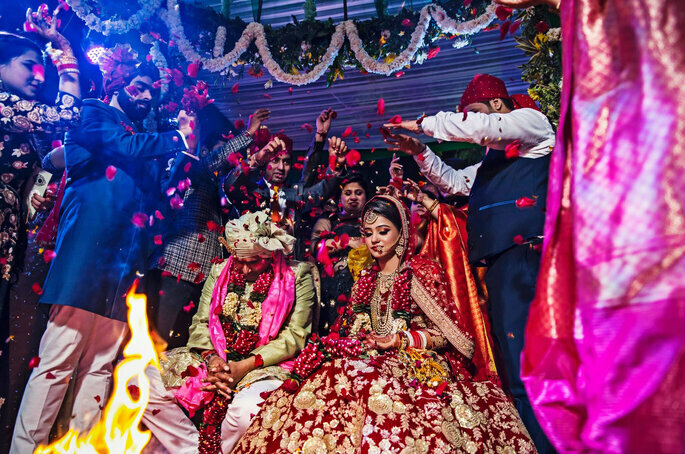 With one of these top 5 wedding venues in New Delhi, you will be able to enjoy a flawless wedding of dreams with all your loved ones. Planning a wedding? 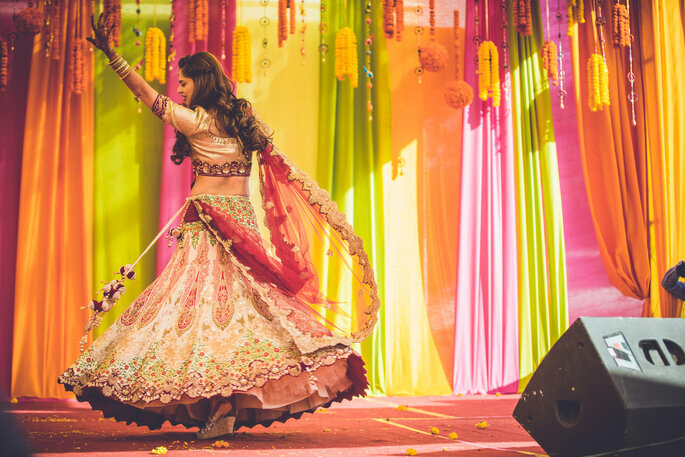 Here are five of the best caterers in Delhi, here’s too scrumptious festivities! 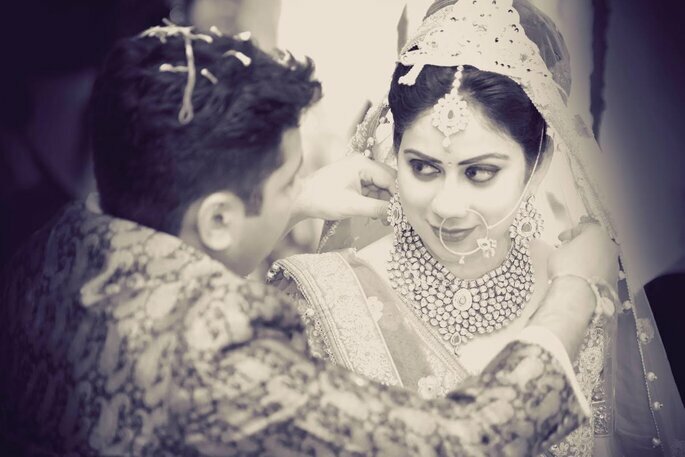 Make your wedding memories move in the film with these top class videographers in Delhi! 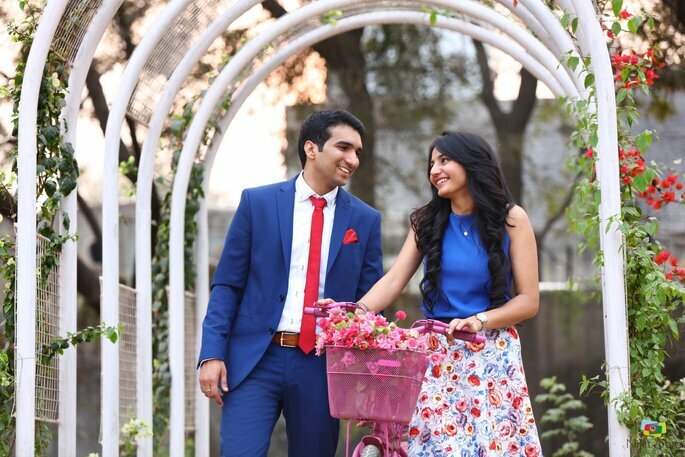 Plan your honeymoon with all comforts and enjoy each and every moment of your honeymoon with these top class honeymoon hotels in Delhi! Wedding Invitations are the first thing to create your big memories, so make your day wonderful with these beautiful wedding invitation cards! 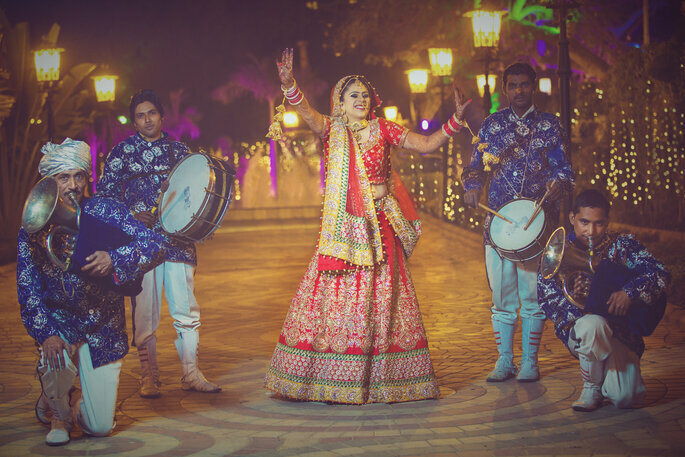 When it comes to wedding venues in Delhi, there are an ample amount of options to choose from, So here we have the best wedding hotels to make your wedding memorable!